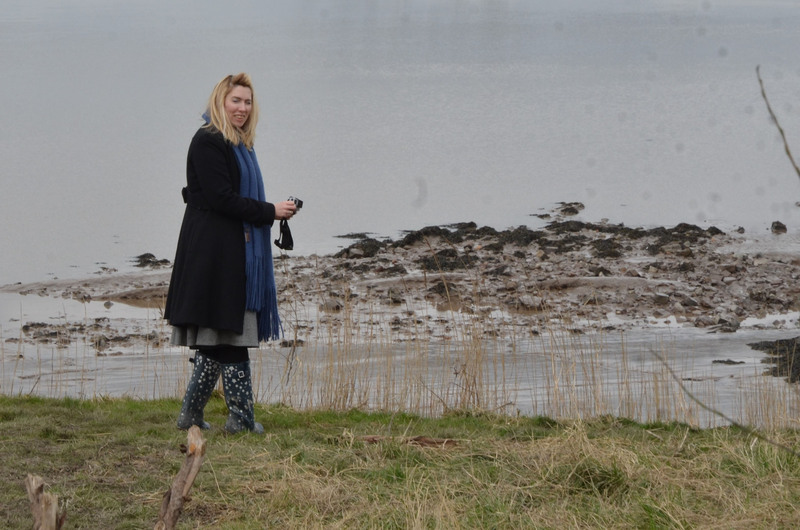 Victoria Anne Collis at Purton, River Severn Estuary, Gloucester. 1st April 2018. Today I paid a visit to the ship grave yard at Purton, Gloucester, UK’s largest maritime artefact collection, where amongst the 86 vessels recorded, I walked upon the colossal concrete barges, there lay ‘Glendale’ pre 1945 barge beached on the embankment.